We provide South Jersey Hardscape Supplies including Stone, Concrete, Pavers, Boulders & more. Visit us in Atco NJ. We serve the Camden, Burlington & Gloucester County NJ area. 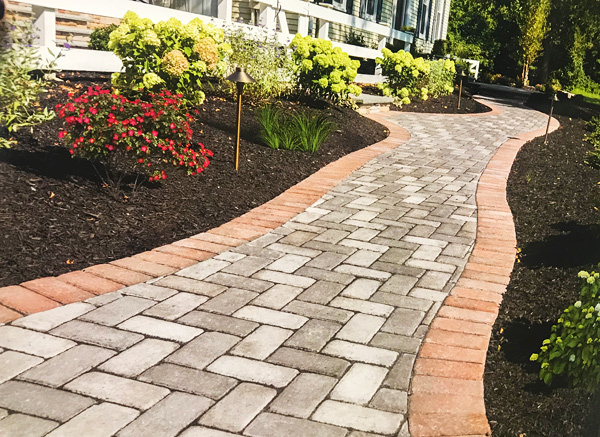 Unleash the creative possibilities for property design with the broad selection of landscape and hardscape material available at Wharton Landscape Supplies in Atco, New Jersey. When it comes to stone, concrete and interlocking pavers, our lawn and garden supply facility has the best variety of shapes, colors and textures to suit any application or taste. Reduce stormwater runoff with a special kind of permeable paver that allows rainwater to recharge to the ground. Imperial pavers are a great choice for dressing up walkways, driveways, walls and patios. 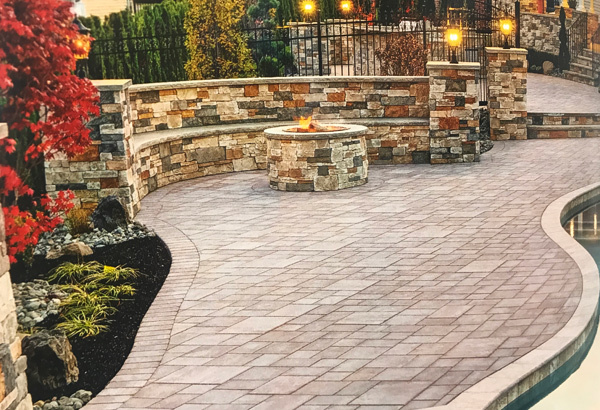 Create wall systems—everything from retaining walls to garden walls—with our stone products, and incorporate handy steps and sitting surfaces for your South Jersey property. Create texture and charm with cast veneer stone in situations where real stone cannot be used. Veneer stone is cast in molds to give it the same appearance, color and texture of its natural counterpart. We have veneer options resembling Pennsylvania fieldstone, ledgestone, cut stone, split rock, and more. Additionally, we have DevonStone®—cast stone pavers that replicate the real stone look of bluestone, slate, limestone, and more. Call us at 856-768-2505 for all your South Jersey Hardscape Supply needs in the Burlington County, Camden County and Gloucester County NJ area.